After many trips to bridal stores to look for bridesmaid dresses, I have finally chosen the dress! It all started when I was a bridesmaid in my best friend’s wedding and had a horrible experience with David’s Bridal. Selection was amazing, but customer service was the complete opposite. So at that time as a bridesmaid, I vowed to stay clear of them when it came time to choose the bridesmaid dress of my own wedding. One of my bridesmaids, Ashley, was visiting from Atlanta, and thought it’d be a great opportunity to start shopping for bridesmaid dresses. We met up with one of my other ‘maids, Kim, and after a short and uneventful stop at Brides by Demetrios, we headed to Alfred Angelo. 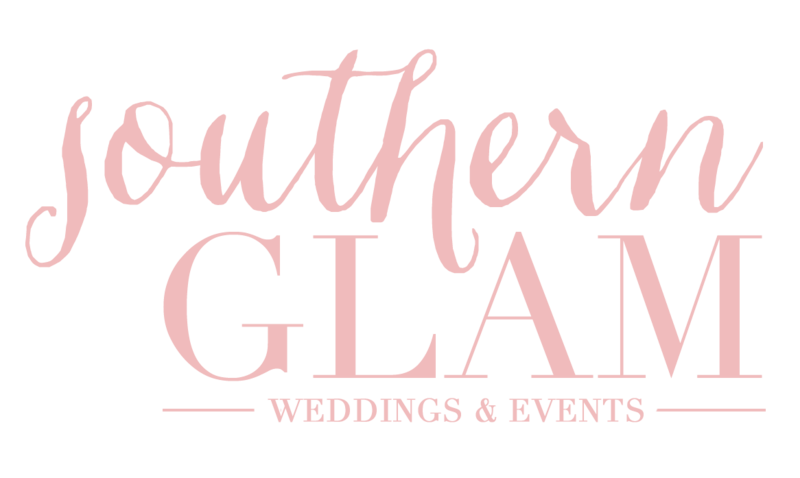 Even though I didn’t find the bridal gown of my dreams at Alfred Angelo, the service I received was amazing and I felt it would be a great place to order bridesmaid dresses. We found a dress that was beautiful, but I wasn’t convinced it would look great on everyone, remember I have 9 girls will different shapes and heights! I also wanted to hack off the train, too much fabric that I visioned as a mess all together at the ceremony! After some research, us three called it a day and went out for lunch and shopping. The next weekend, I took one of Sean’s sisters and also one of my ‘maids, Brianna, back to Alfred Angelo to try on a different style of dress. I went in a completely different direction and picked three dresses that were similar from the middle of the dress down to the bottom. The idea was to allow each girl to pick the dress that would be the most comfortable and flattering to them. Each three had a corset back, which sometimes I liked, and sometimes I didn’t like. The idea was to have each girl tell me their first choice of dress and second choice of dress. In my mind I thought I’d have a few pick the first dress, a few pick the second dress, and a few pick the third dress. Turns out each of them liked the first (strapless) dress in one of their two choices. Well that threw of my logic, and actually made things a lot simpler if I could have them all in one dress. So, back to square one! Since I wasn’t crazy about the corset back and the idea of all 10 of us having to lace up 10 corset dresses, I decided to look for another strapless dress. 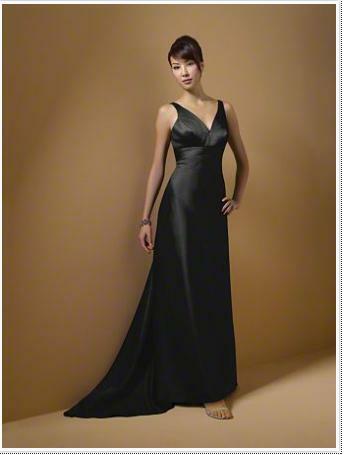 After looking once more on the Alfred Angelo website, I found another strapless dress with a sweetheart neckline. I put it to a vote again with my girls to see if they liked the original strapless straight neck dress or the new strapless sweetheart neck dress. Majority of the girls said they liked the second dress – we have a winner! And it was $60 less than the first dress! Win! Win!